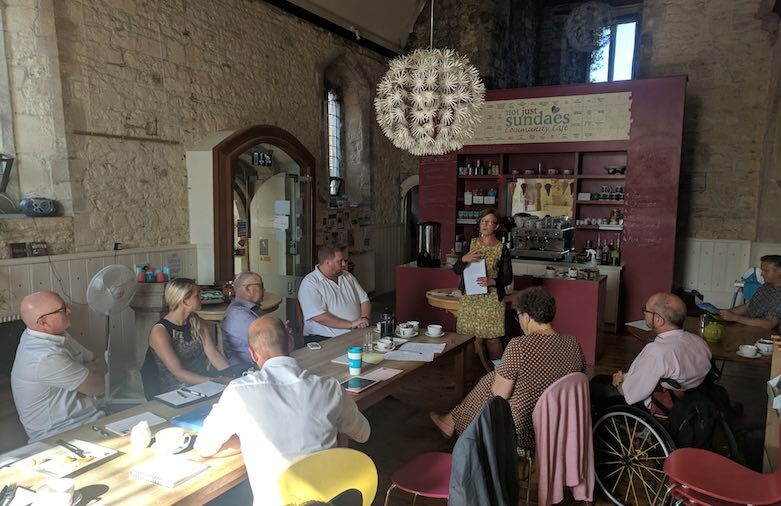 Another brilliant business breakfast this week and thank you to Lorrain from our member, Pine Martin Grange Care Home, for her 10 minutes in which she told us about Dementia Friends. Our next meeting is on the 25th July 2018. Get in touch if you’d like to come along as a guest.